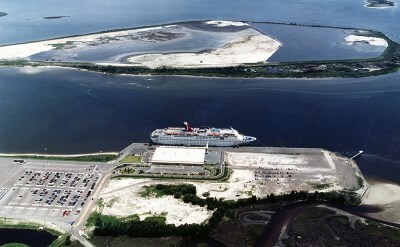 Jacksonville Cruise Terminal is the northernmost in Florida. It is conveniently close to the interstate highway and the airport. Jaxport constructed the 63,000-square-foot cruise facility at its Dames Point site, bordered by Heckscher Drive and State Road 9-A in Northeast Jacksonville. 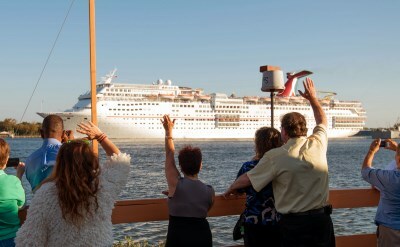 For a convenient place to stay, see hotels close to the Jacksonville cruise terminal. 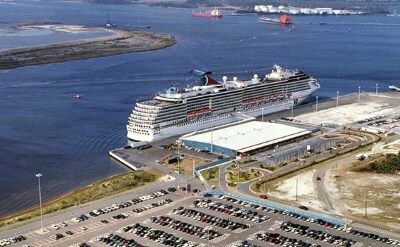 Jacksonville International Airport is just 15 minutes from the cruise port. More than a dozen major airlines and a network of regional carriers provide some 200 daily arrivals and departures at JIA. 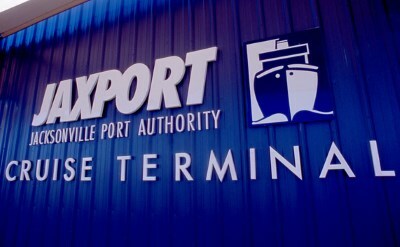 Parking for Jacksonville cruises is located next to the terminal building. The parking lot is well lighted, fenced and patrolled by security 24 hours a day. No reservations are required for parking.